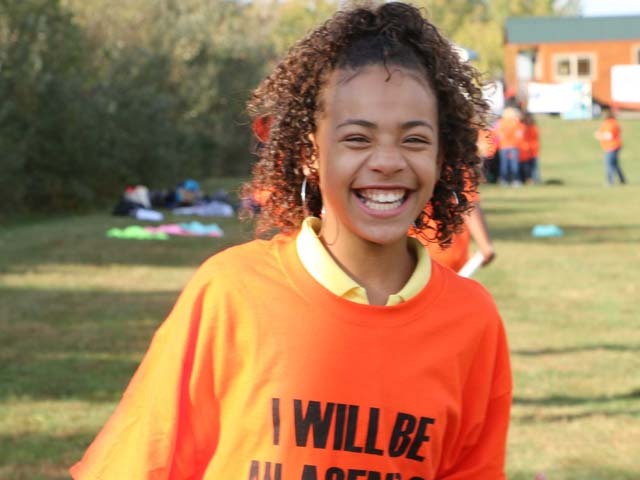 great success. 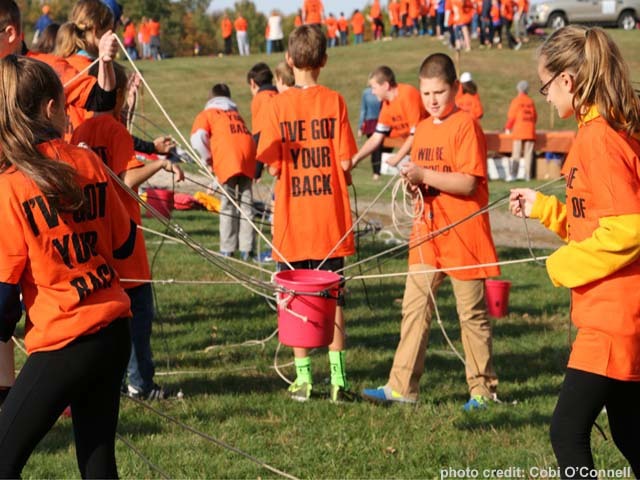 This year we were joined by over 400 youth and adults for a morning of team-building activities followed by inspirational words from incredible speakers who shared their personal stories. 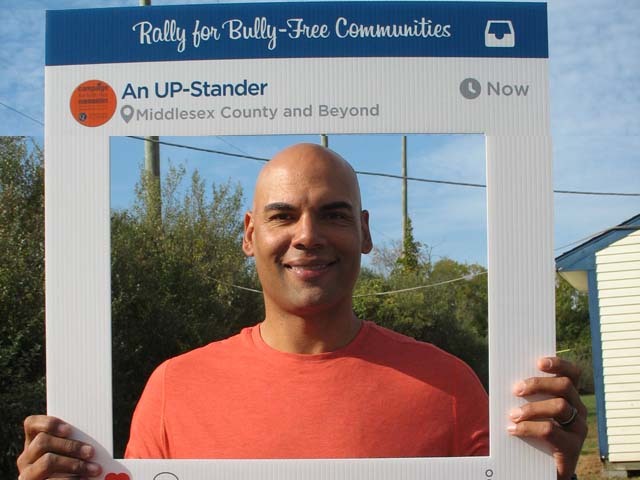 October 4th truly was a day where Middlesex County (and beyond) came together to affirm our commitment to be UP-Standers by taking the Bully-Free Communities Pledge. 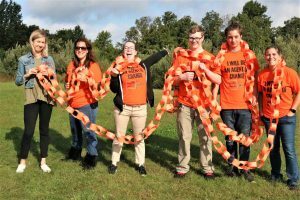 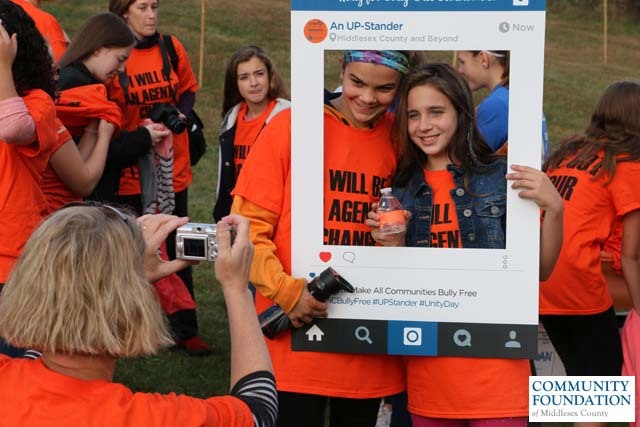 We are thrilled to announce that the fifth annual Rally for Bully-Free Communities will take place during National Bullying Prevention Awareness month on October 4, 2018. 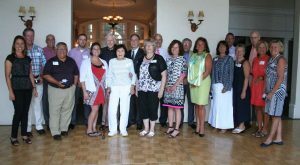 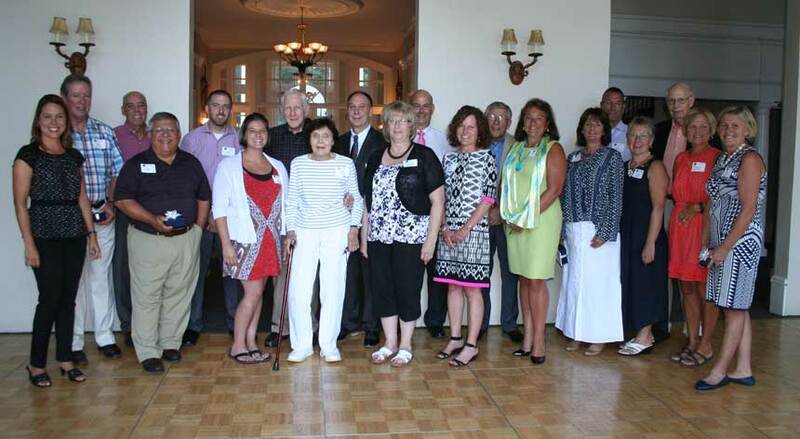 Local leaders group photo July 27, 2016, Wadsworth Mansion. 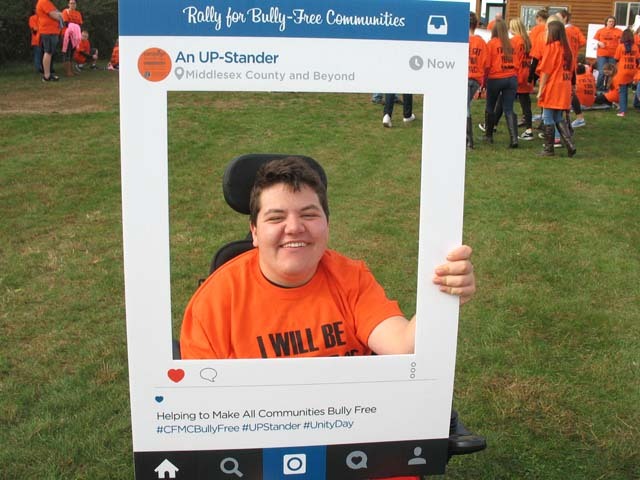 Front Row: Sarah Cody (Fox61), Rosario “Riz” Rizzo, Liz Shulman, Gail Morris, Cindy McNeil-Sola, Lynda Hunnicutt, Bernadette Jones, Laura Pedersen, Linda Bradshaw, Sharon Griffin, Deb Moore. 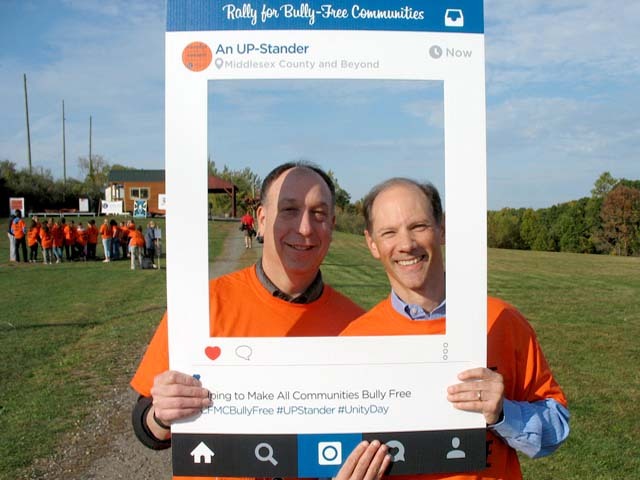 Second Row: George “Sonny” Whelen, Dave Shulman, Bob Shulman, Andy Morris, David Director, Marc Levin, John Biddiscombe, John Bradshaw, Biff Shaw. 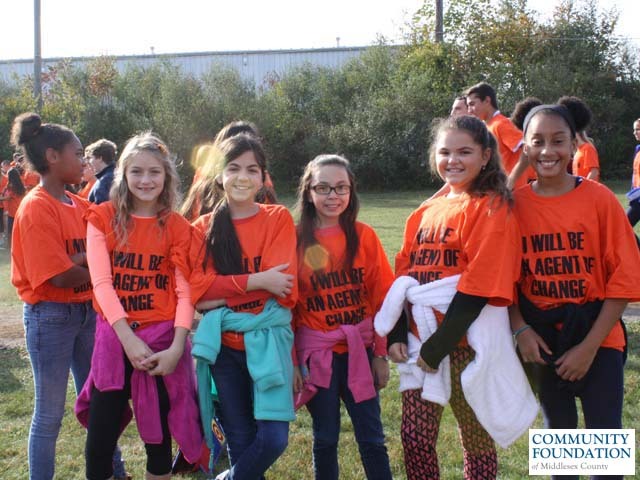 The Community Foundation of Middlesex County is fortunate to be surrounded by “Good People Doing Great Things.” Every day the Community Foundation is reminded that everyone in the region truly cares about their friends and neighbors and where they live, work and play. 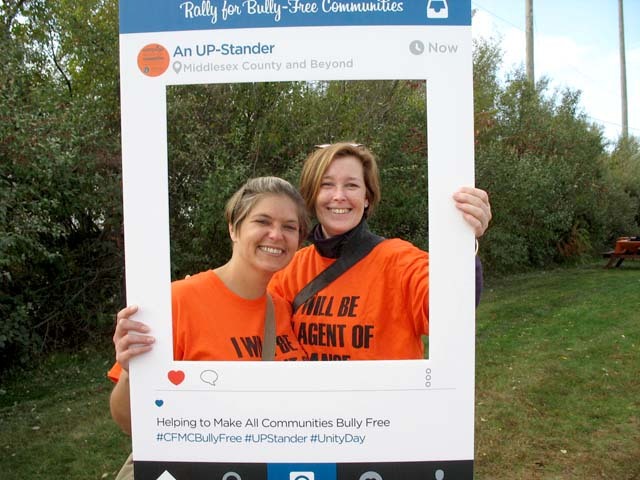 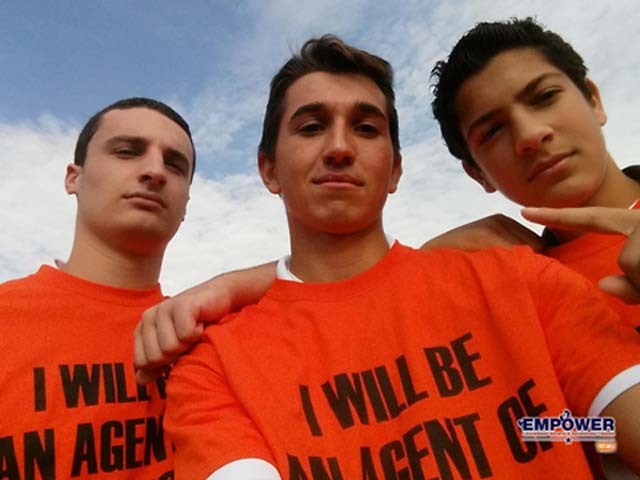 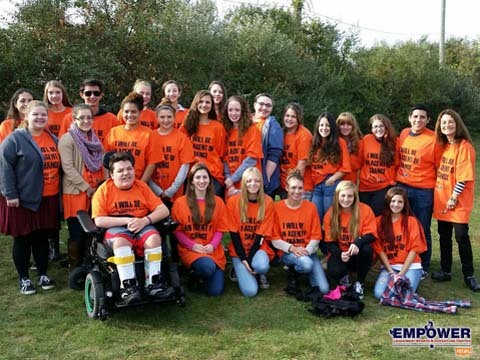 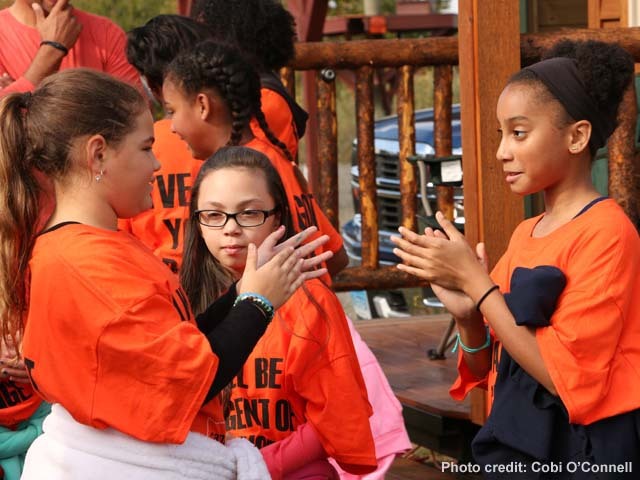 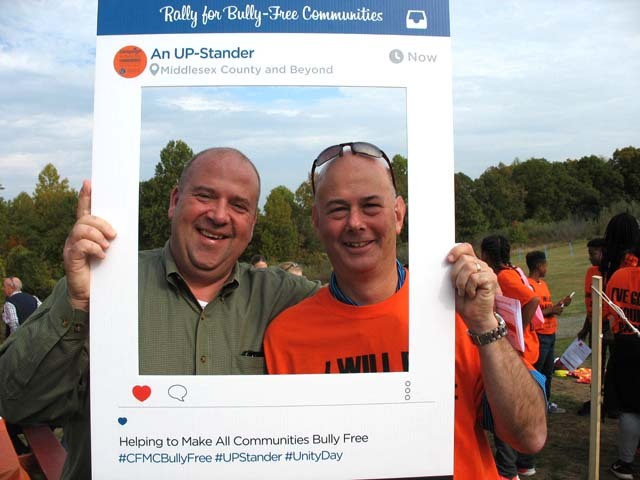 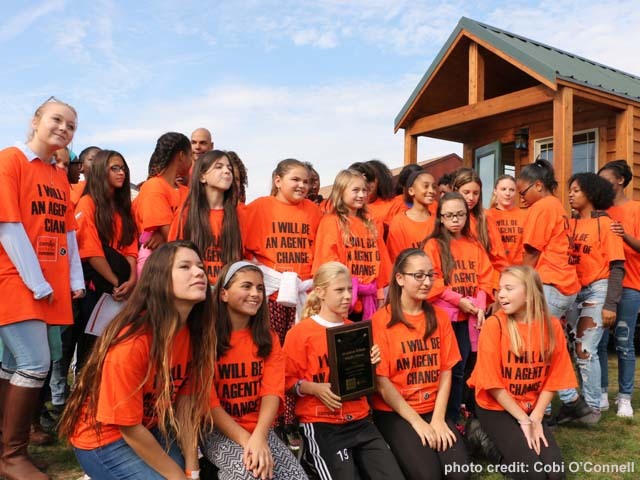 On October 21, 2015 (Unity Day), the Community Foundation of Middlesex County and its Council of Business Partners hosted the second annual Rally for Bully-Free Communities. 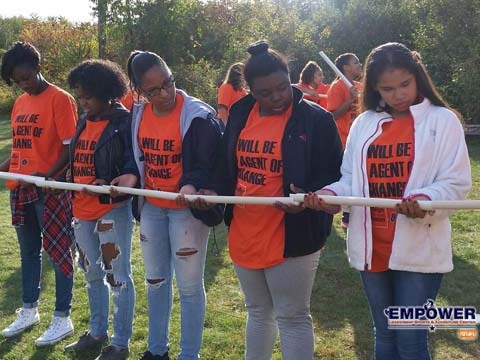 Close to three hundred students, teachers and partners from across Middlesex County and around the region attended the event. 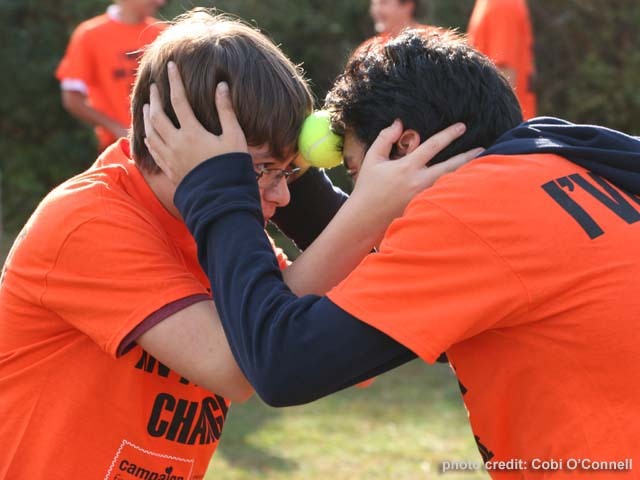 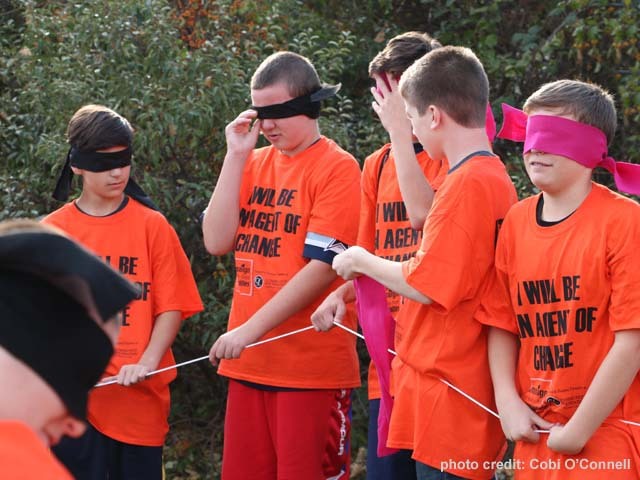 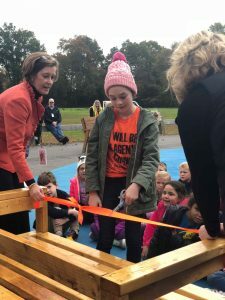 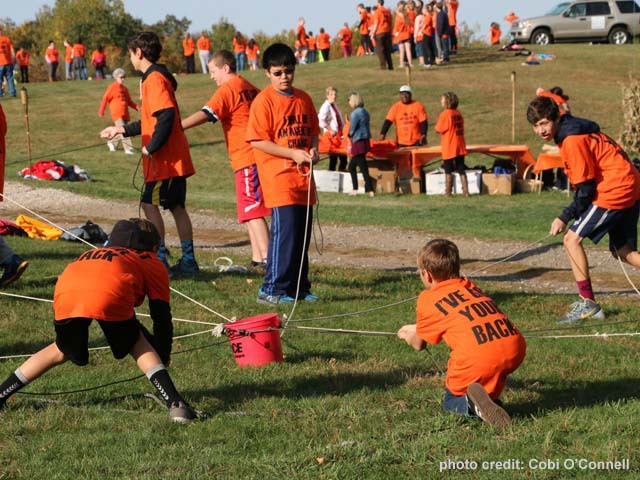 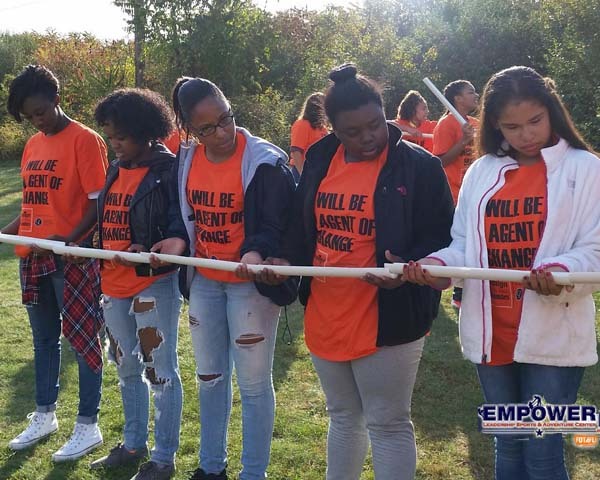 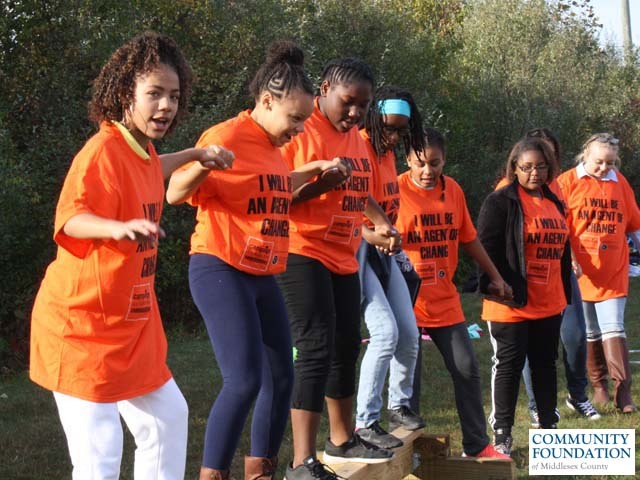 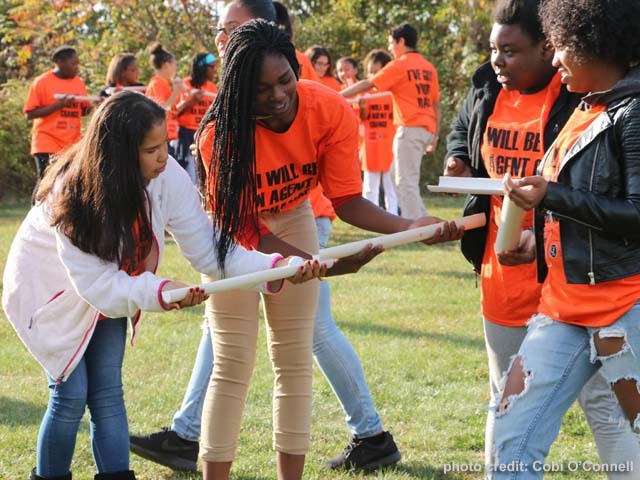 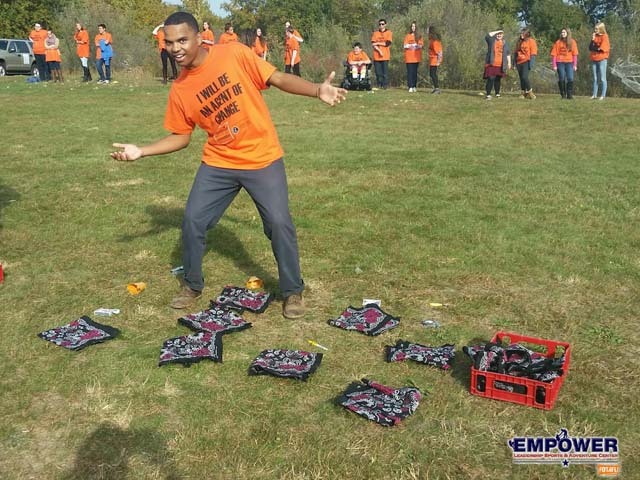 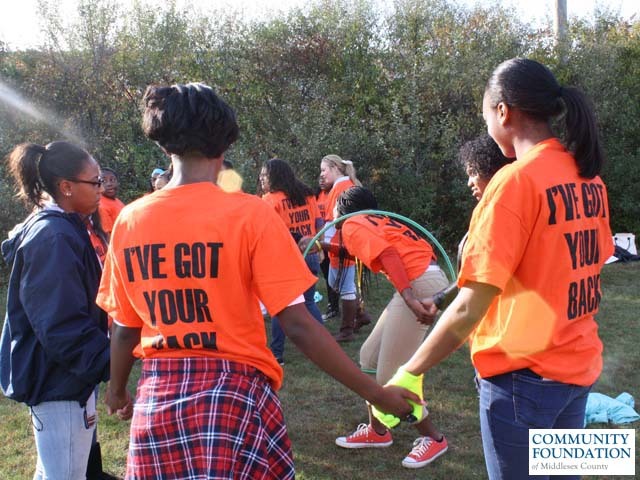 The students participated in team building activities led by Empower, The First Tee of Connecticut, and Rushford. 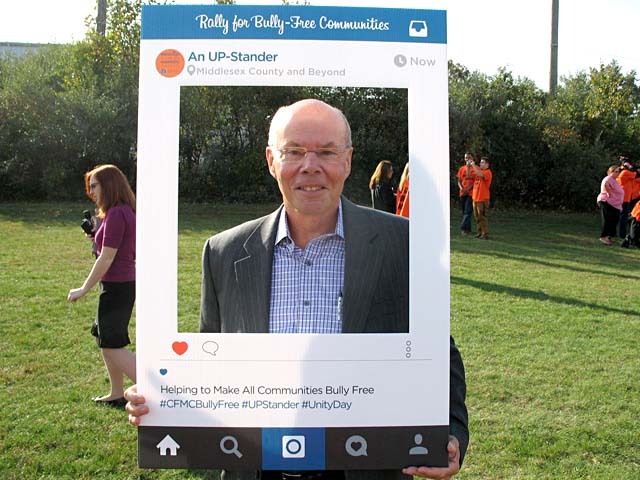 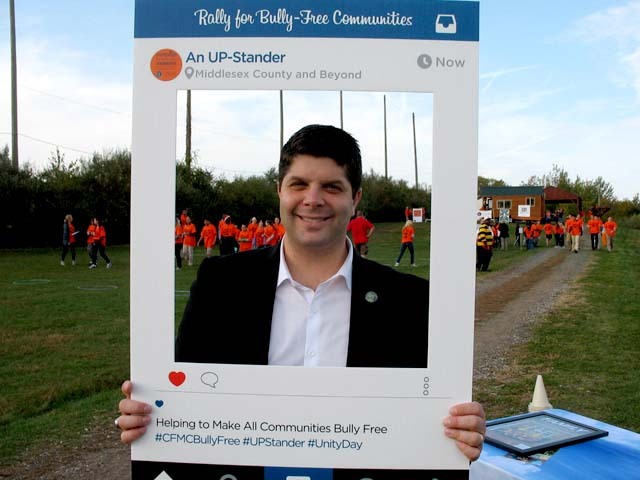 Donny Marshall, Campaign Spokesman, encouraged everyone to be an UP-stander, not a bystander. 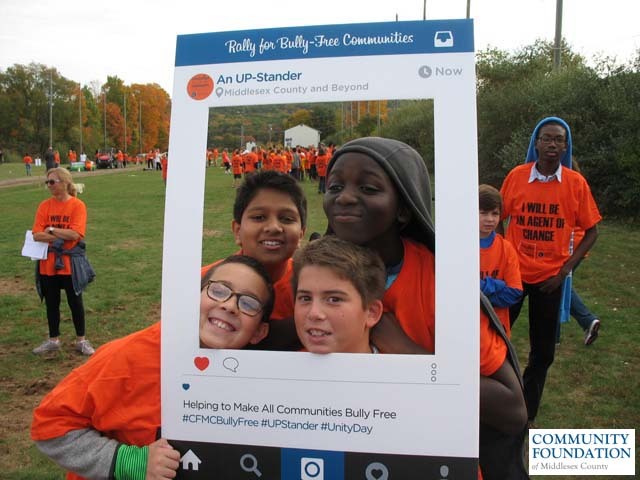 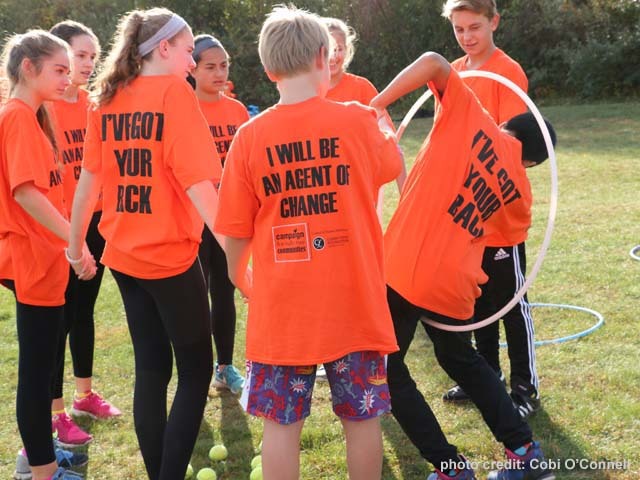 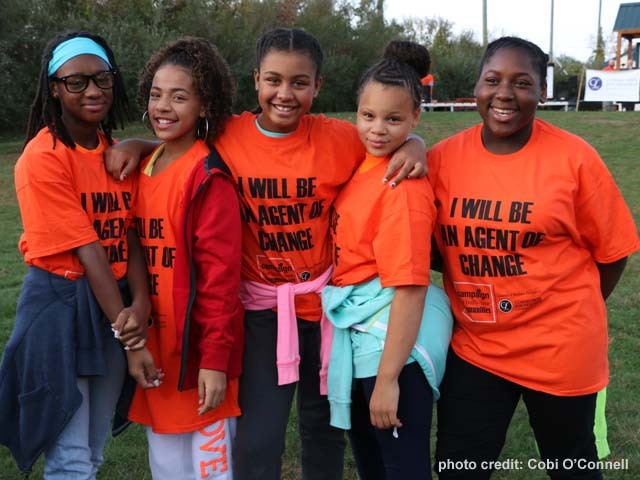 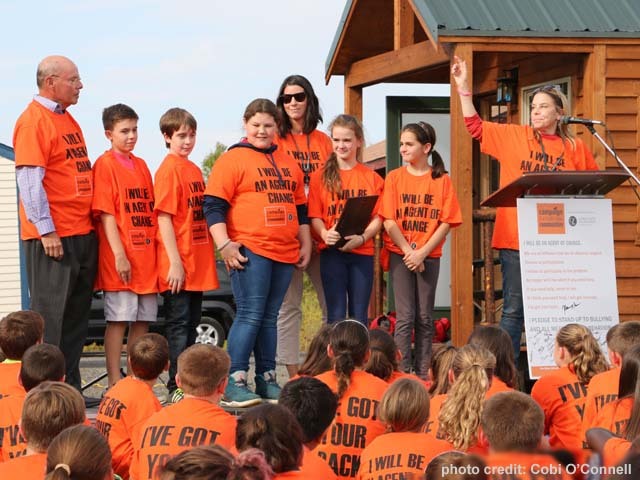 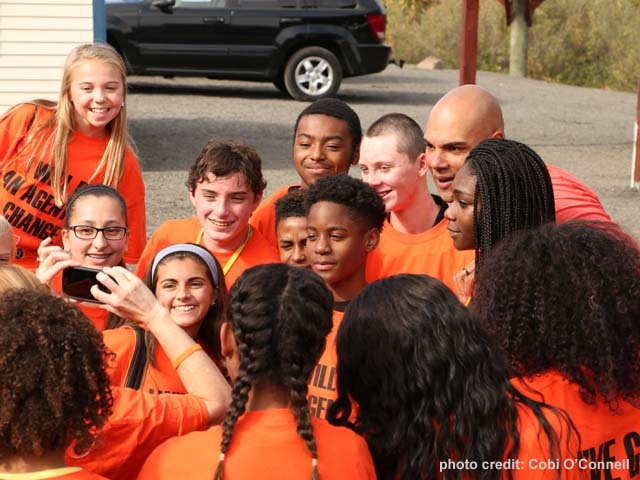 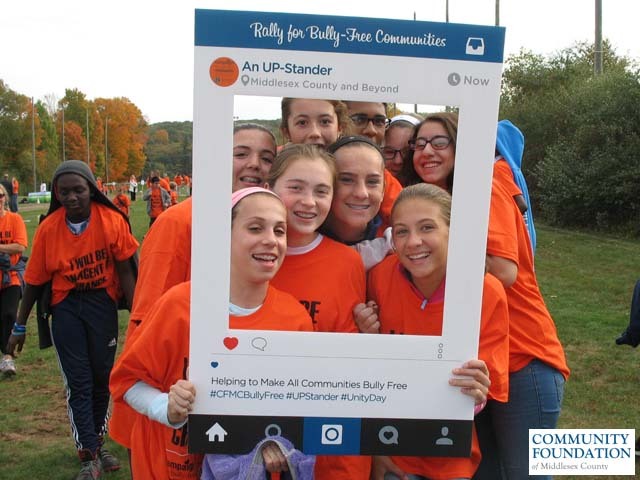 The Campaign for Bully-Free Communities includes the following partners with the CFMC Council of Business Partners: Connecticut Association of Schools; EMPOWER; The First Tee of Connecticut; LiveKind; Donny Marshall; Rushford, a Hartford Healthcare Partner; and iCRV Radio.